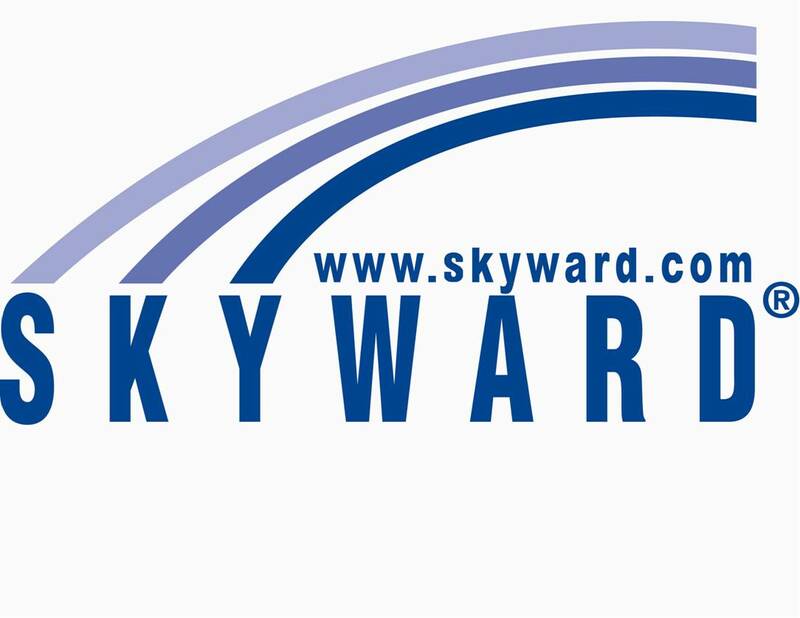 Skyward , the industry leading K-12 school management system, announced today the availability of the new feature, Online Assignments, the paperless alternative for creating homework assignments, quizzes, and tests. Online Assignments benefits both the teacher and the student by providing them with the necessary tools to streamline and simplify creating, completing and turning in school work, all while reducing paper waste. With Online Assignments, a teacher creates an assignment, posts it online, and the assignment is automatically available to all students in the designated class. The teacher then designates a time frame for the assignment to be completed, and the assignment is available for students via Skyward's Student Access during that time frame. "The new Online Assignments feature is a great solution for school districts looking to cut back on the amount of paper being printed off for assignments. Teachers are offered a wider range of capabilities for creating assignments and students are able to complete the assignments from the school's computer lab or the comfort of their home," said Kevin McFerrin, Vice President of New Business. The assignment can be manually scored or teachers can choose to have the assignment auto-scored and grades auto-posted to their gradebook. Teachers can also modify student scores and add comments on a question by question basis when scoring the assignment, even if the assignment is auto-scored. Teachers are also able to design assignments to their liking by adding pictures to any question or possible answer, which gives the teacher great capabilities for a wider range of questions and answers. They can post questions in random order and designate how many questions display per screen. This provides added security when students are taking the quiz in a computer lab setting. 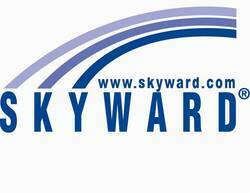 Since 1980, Skyward (http://www.skyward.com) has been serving the K-12 Administrative software needs of school districts. Today, Skyward's School Management System™ is found in over 1,200 school districts throughout the United States and internationally. Skyward's School Management System represents an integrated student and financial management software system designed to keep administrators, educators, and families connected. In addition to their corporate headquarters located in Stevens Point, Wisconsin, Skyward has nine regional offices located throughout the country.